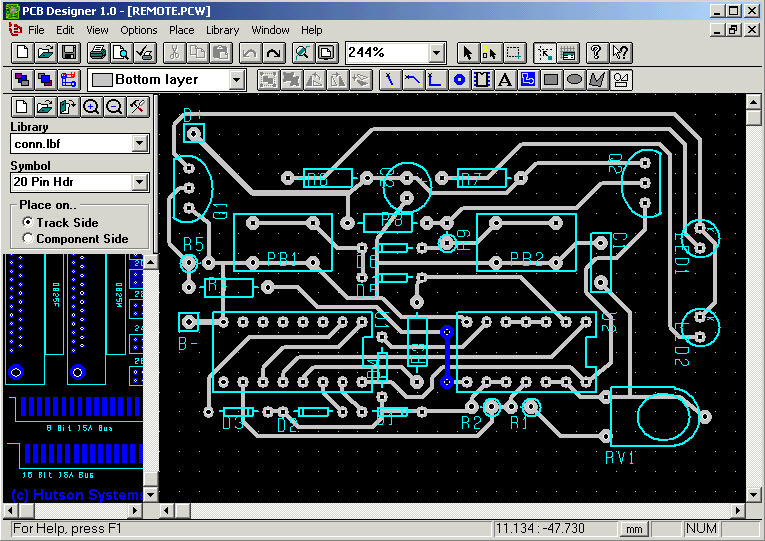 PCB DESIGNER is everything you need to design…. easy to use…. 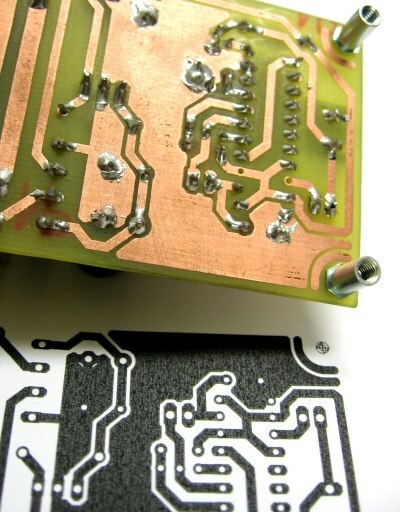 designing circuit boards is simple for the beginner and efficient for the professional. This looks very interesting… but what are its virtues and limitations? (which we know they all have). I searched for “PCB Designer” to find more info but didn’t get any specific answer (other than the “Free PCB” software which you already mentioned. It would be great if you added your own experiences with it, how it works, what it lacks, where it excels, other than “everything you need… easy to use”; that’s not very helpful nor illustrating.